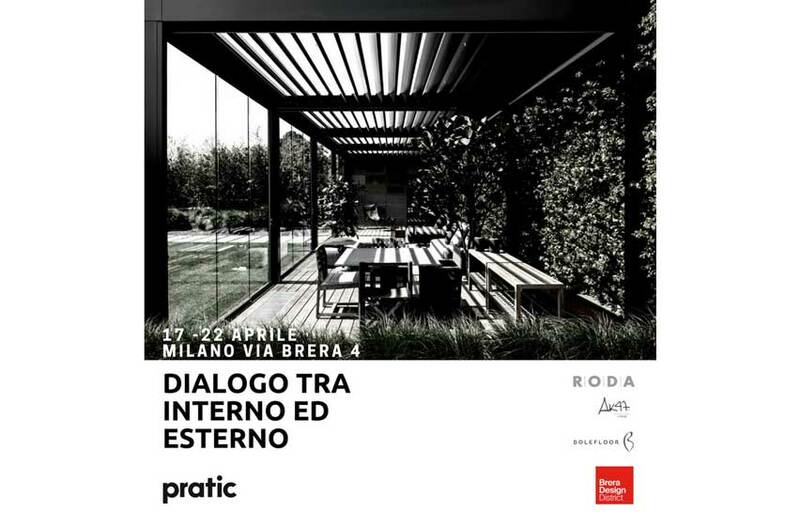 Indefinite borders between In & Outdoor, convivial opportunities in a new dehor, technological and refined textures to create a comfortable external area. The new trend is to live in nature, recovering the natural rhythm. THat’s whe the modern architecture dialogues with the outdoor , keeping the contact with the natural elements. Minimal structures, perfect in each architectural environment, innovative textures with anti-aging performances, outdoor braziers and natural wooden floors to create a cozy dehor. All this and much more in 4 Brera Street.